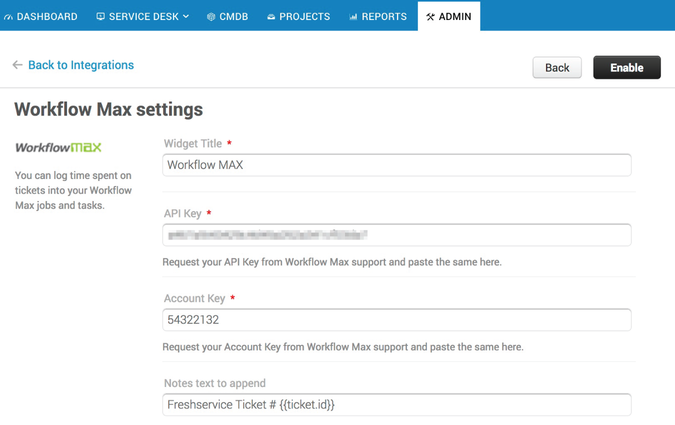 Generate invoices based on time spent resolving tickets by integrating WorkflowMax with Freshservice. - Track time your agents spend resolving tickets and generate invoices accordingly. 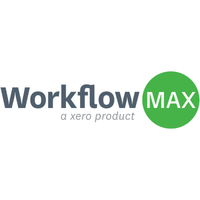 - Details such as time spent on a ticket within your service desk will reflect in WorkflowMax.